Many Guntype Books $10 ea. + low cost book postage. List ea. U want w/your ZIP. 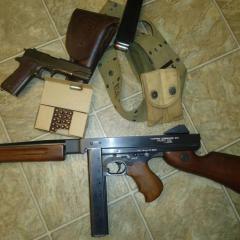 trt1944@verizon.net SOLD; Gun made 20's roar.